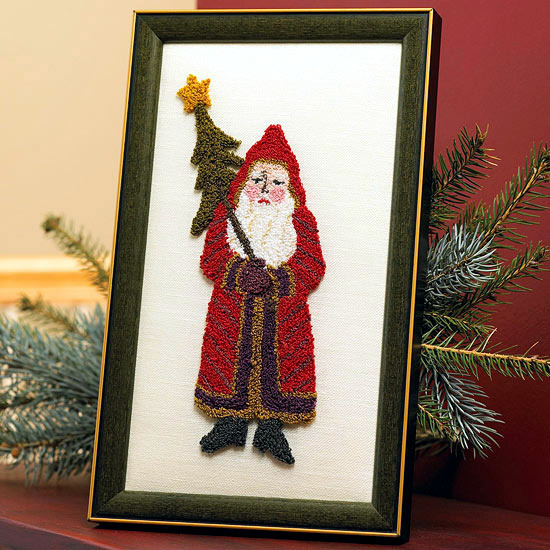 The friendly man with a long beard and red coat this year will bring gifts to children at Christmas. 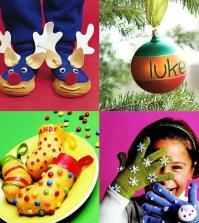 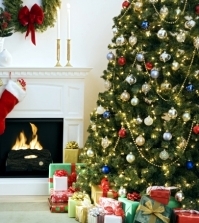 But you can prepare in advance the kids happy - and so the fantasy of Santa Decoration experience! 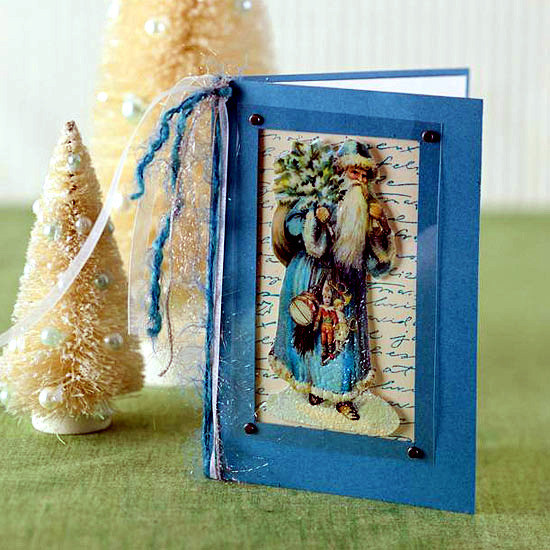 A Christmas greeting with love grandparents certainly brings a lot of joy. 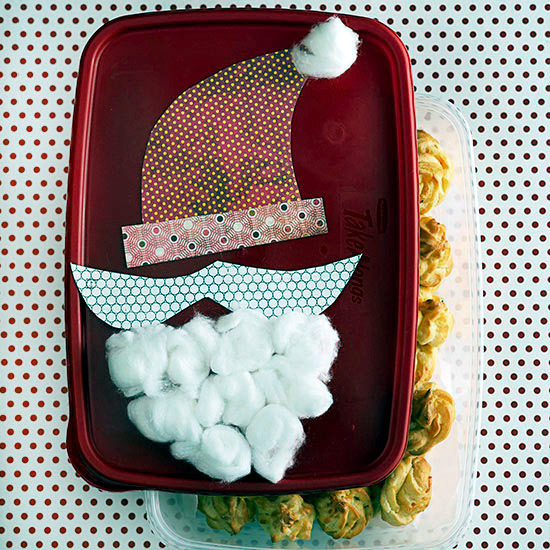 Tinkering with the kids and decorate a Christmas card with Christmas motifs. 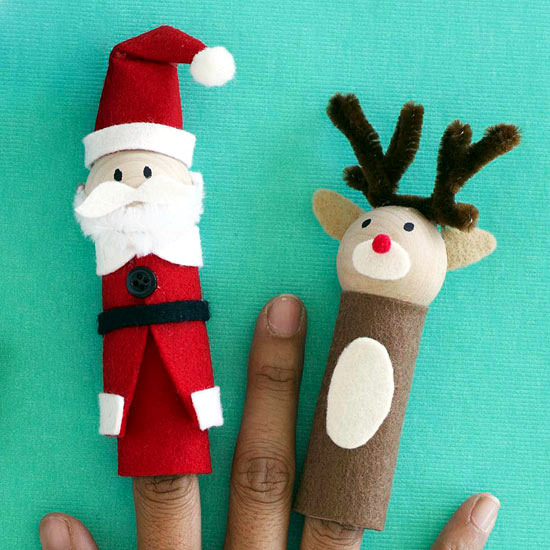 Cut a Silhouette of Santa and stick them on paper. 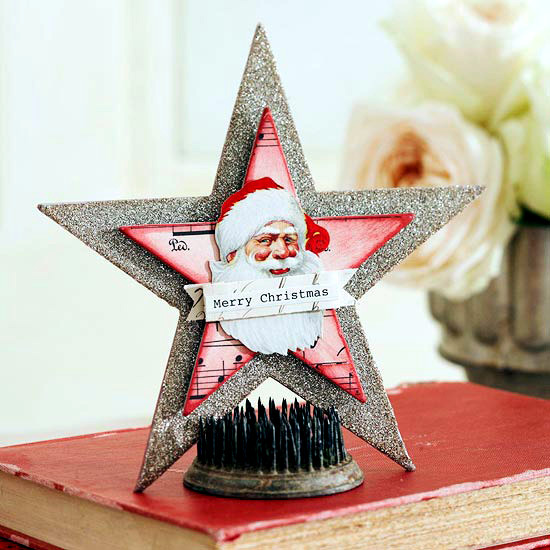 A nice greeting handwritten on tour optics. 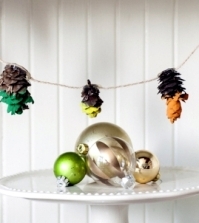 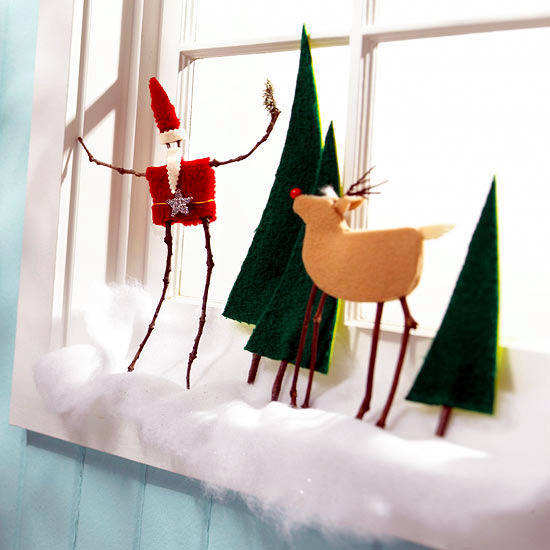 Or bring a garland of paper and decorate so that the window. 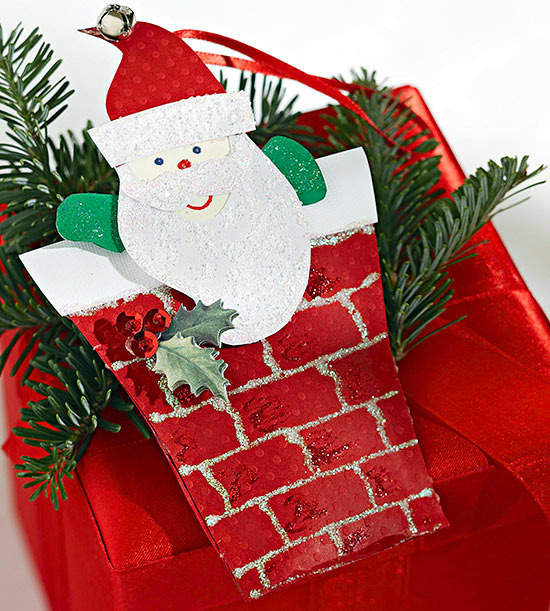 Cut 10 triangles of red paper and glue to the carved figures with happy Santa Claus and his reindeer. 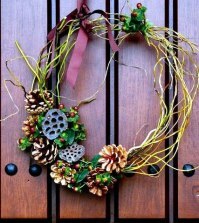 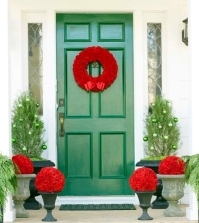 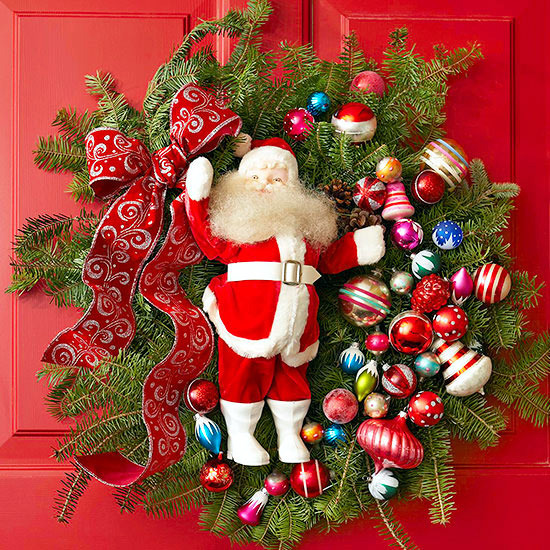 A good idea for Christmas decoration that you can always festive welcome your guests at the front door - you buy Small Santa Claus of felt and glue them to the wreath door. 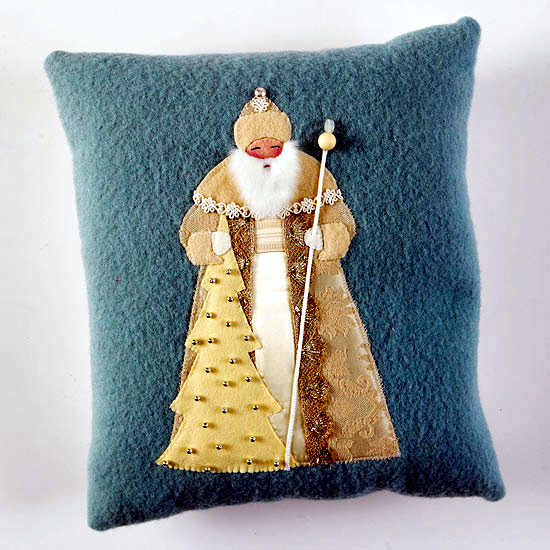 beginners can set up a silhouette cut felt and just stick to your pillow. 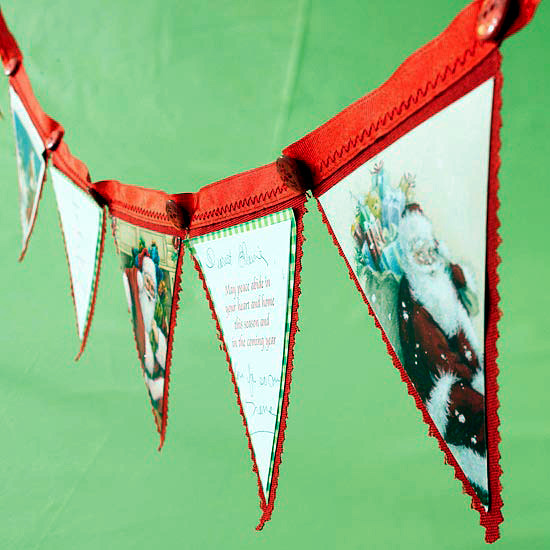 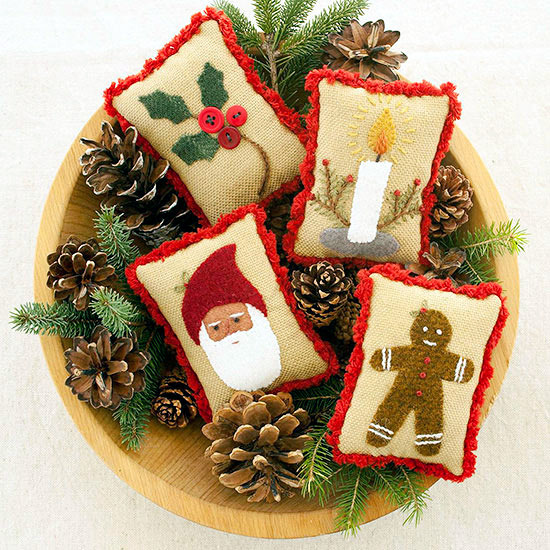 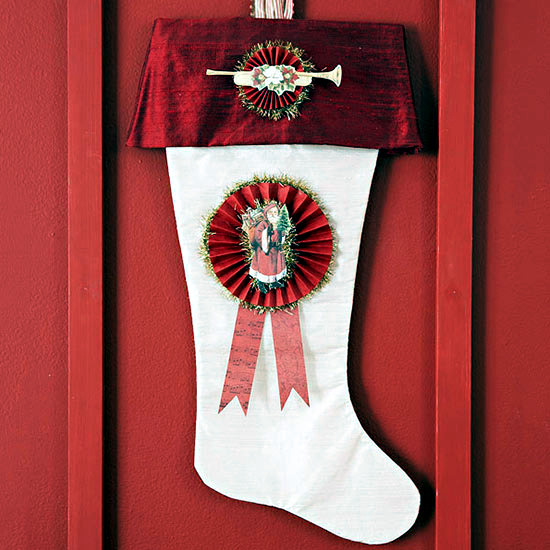 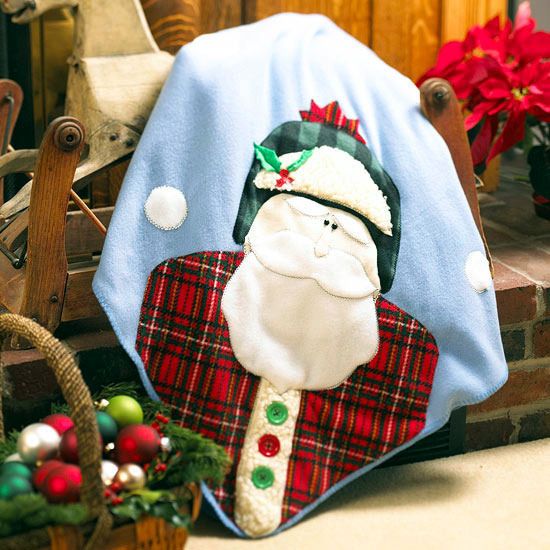 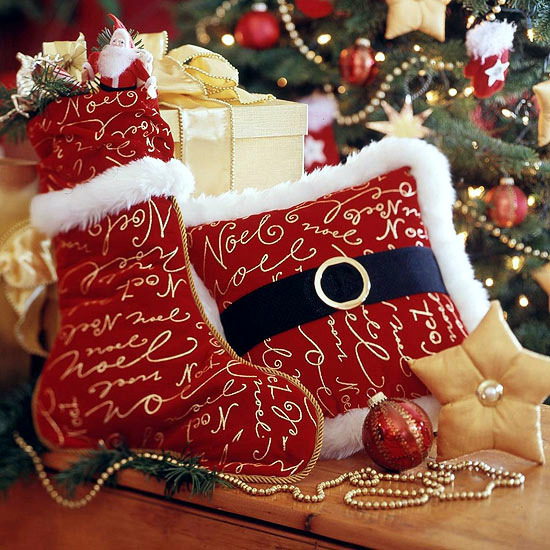 Professionals can, however, wonderful sewing Christmas decoration - and decorate the Christmas stockings. 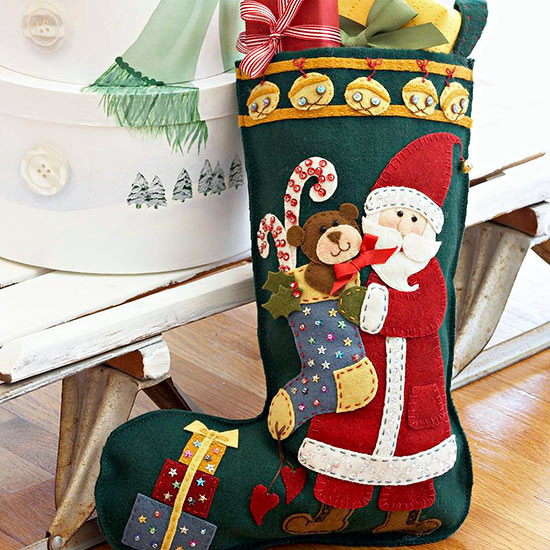 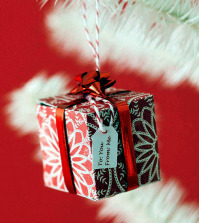 This often full of small objects such as red hat or boots take guests into the Christmas spirit. 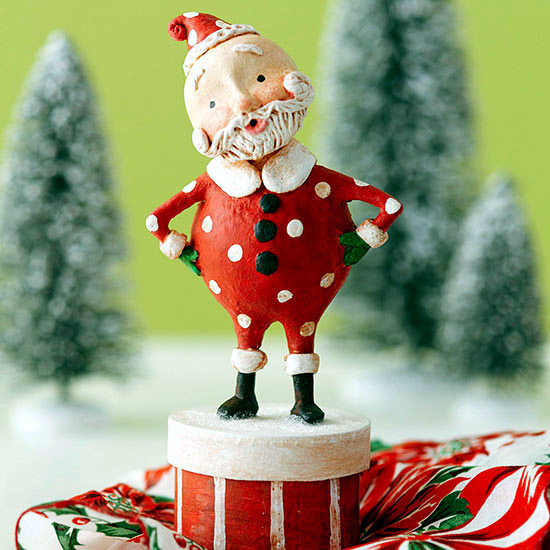 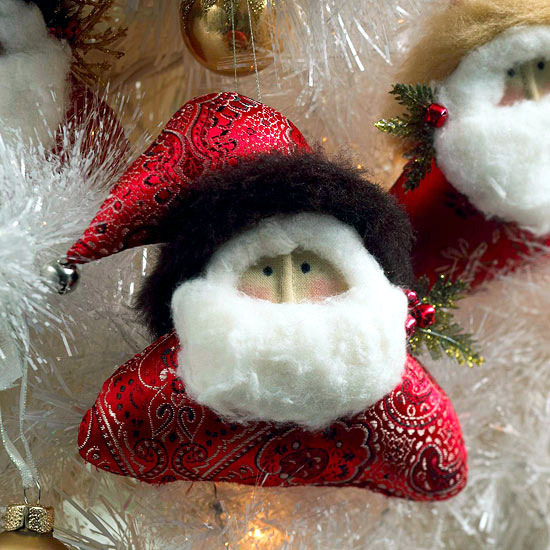 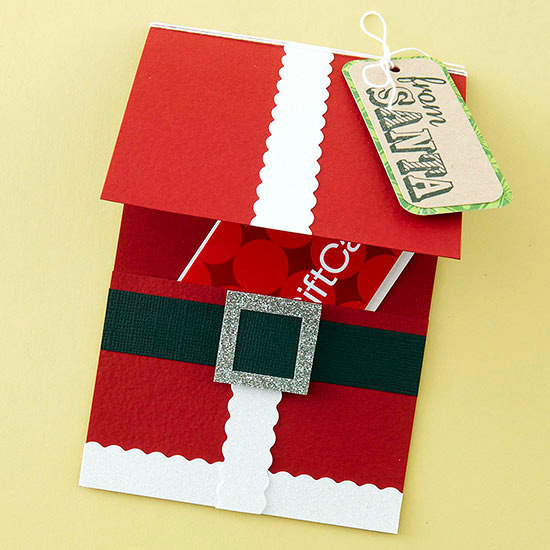 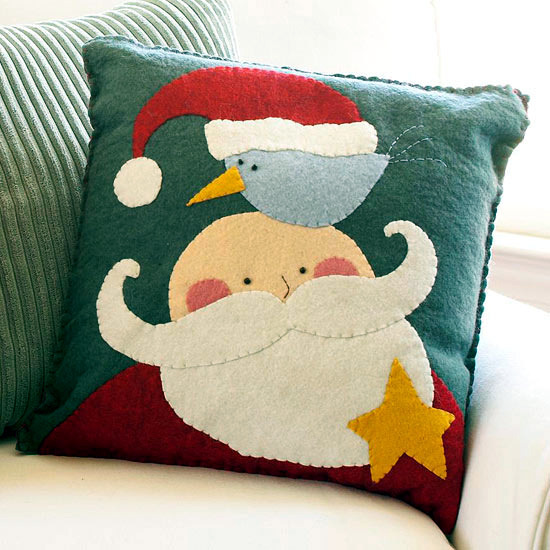 Funny and original paper with Santas rolls eyes - for this creative idea just paste rolls of felt and attach with glue, a small wooden ball. 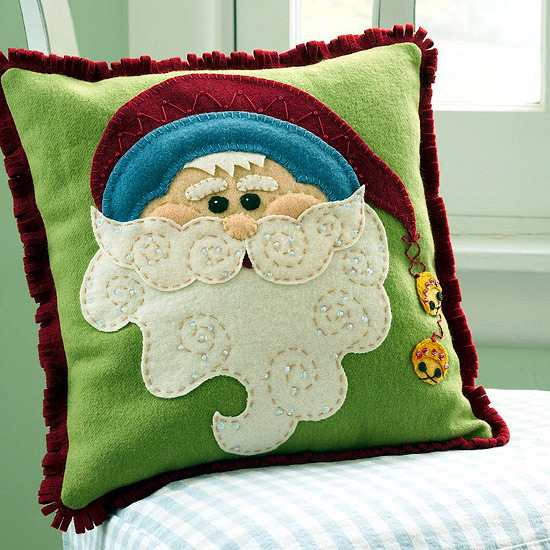 Paint a face with a pencil and Tinker cotton beard of Santa Claus. 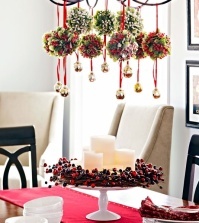 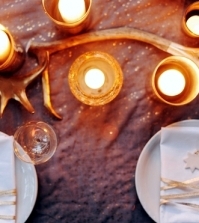 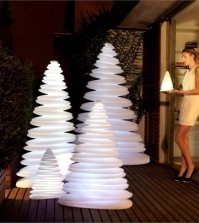 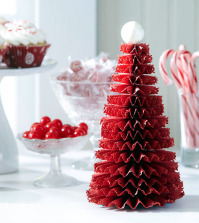 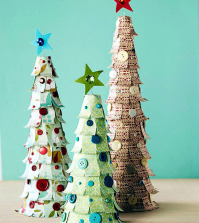 Who does not have enough free time to craft, can not simply buy decorations and organize imaginative. 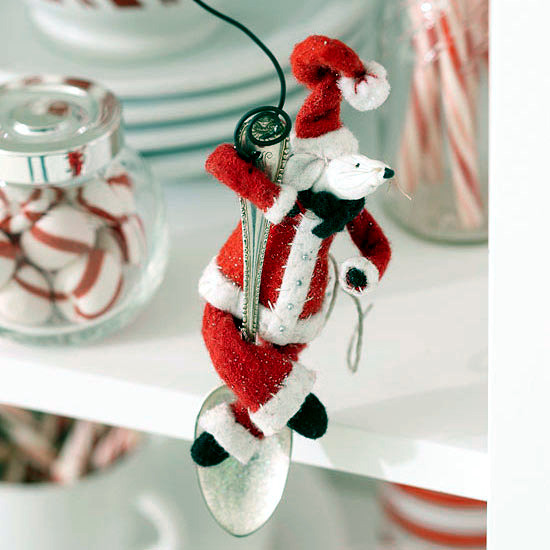 Our advice - disperse small Santas throughout the house - on the refrigerator in the kitchen, in the bathroom sink or between the T-shirts in the closet. 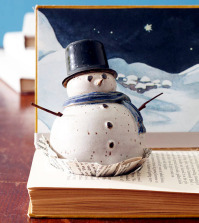 That will delight children for sure!